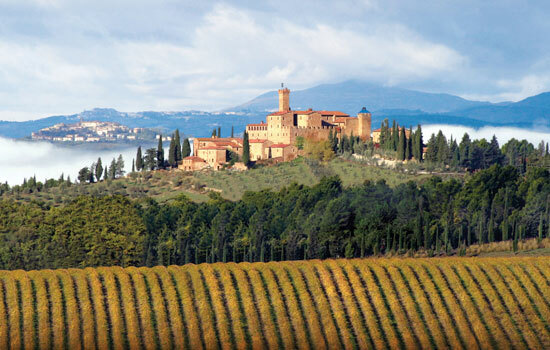 Green Tuscan Hills, good wine and an excellent service…..
..…Come to Castello Banfi and make your dreams become true!!! It takes you back in time. Castello Banfi Il Borgo is a stone village dating back to XVIII century, built around a medieval fortress, the Castello Banfi. It is located on the top of a hill overlooking more than 2.000 hectares of vineyards, olive groves, wheat, truffles, plums as well as a forest populated with deer, wild boar and pheasants. In this wonderful setting, guests can enjoy their stay in one of the 14 luxury rooms and suites. 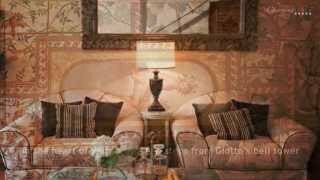 They have Tuscan style furnishings provided by the popular architect Federico Forquet. Each room is different from each other, but class and sophistication never fail. A touch of class? The Hotel offers in each room a selection of complementary estate wines. 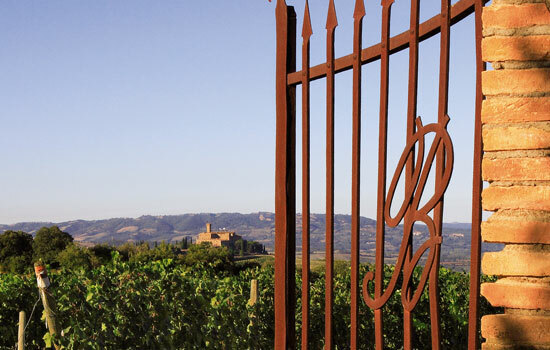 The wine production is the main activity of Castello Banfi Il Borgo, which offers with pleasure the chance to know more about the estate through guide tours and wine testing. 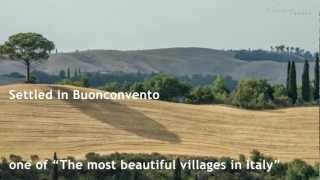 Do you wish buying some souvenirs of Castello Banfi Il Borgo? No problem at all: you can choose between a selection of wines, extra virgin olive oil, grappa, pasta and much more! History, nature and culture: everything is within! During your stay you can visit Giovanni Mariani Museum of Glass and enjoy the most important private collection of Roman glassware in the world. The artistic moment doesn’t stop at the Museum: just have a look at the typical Tuscan dishes prepared at the Restaurant…The high level of the cuisine will not disappoint you!!! 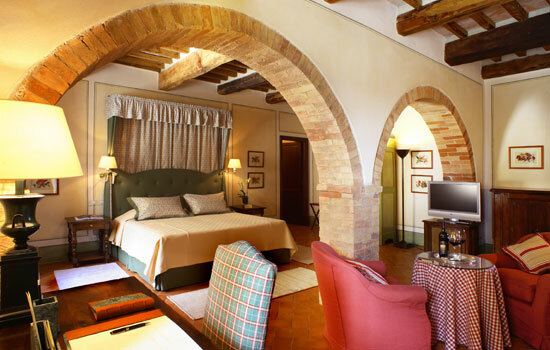 Subscribe now to our RSS if you want to know more Charming Hotels around Italy. 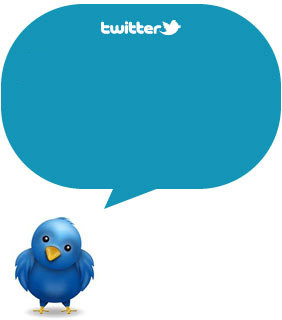 Subscribe to our RSS and to follow us on Twitter and Facebook!